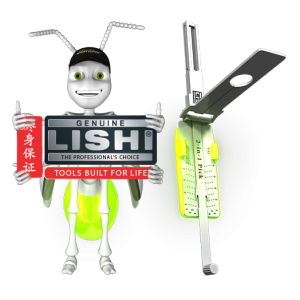 Our patented Genuine Lishi Night Vision tools make light of working in the dark with a unique glowing feature that makes them easy to use in darker conditions. 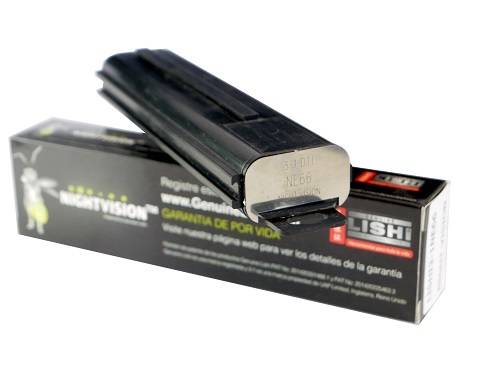 The Genuine Lishi Night Vision tools come in 2 parts; the tool itself, whether it is 2in1 or 3in1, and then the yellow night vision clip. 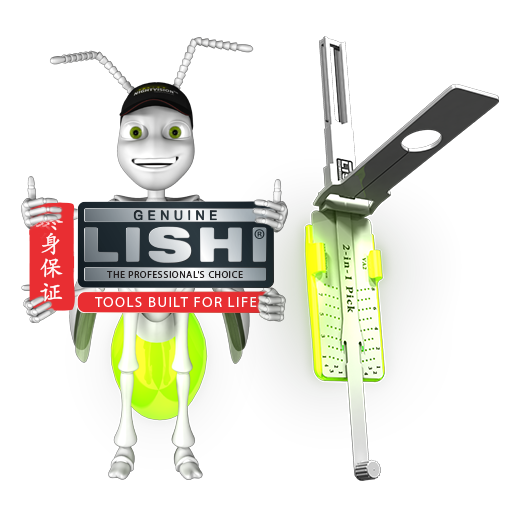 The tools themselves are unlike standard Genuine Lishi picks as they come with holes in them. Once the clip has been put onto the tool, the light from it can be seen through the holes, improving vision if you’re working when it’s dark. 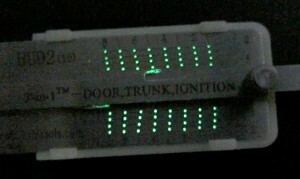 Special paint is also applied to the pick arms for an additional glow. 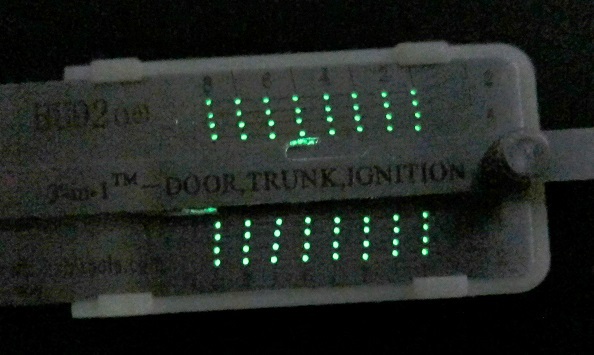 To keep the tool glowing they will need to be recharged. 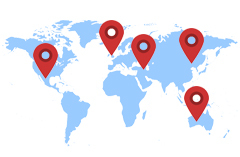 Both the pick arms and the clip can be recharged using a light source; so either underneath a UV torch or by being left out in the sun. Each Genuine Lishi Night Vision tool comes with a compact case. 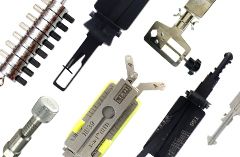 Not only does this packaging give your tools extra protection from damage, but you are able to join the tube with others to form a carry case or a wall hanging unit using the handle which can be purchased separately.